This model is discontinued. The recommended replacement is FD836BA-HTV. 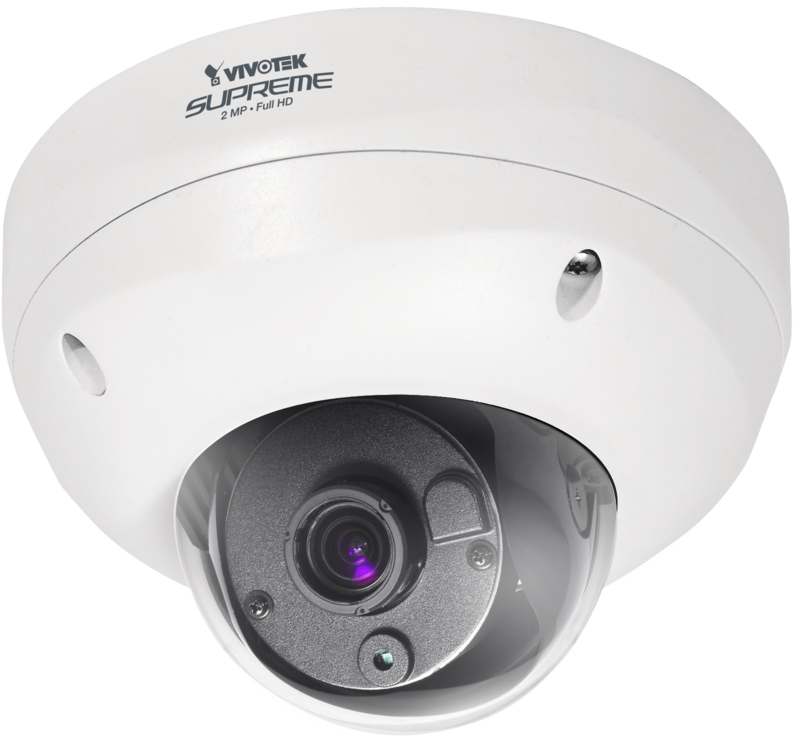 VIVOTEK FD8362 are professional fixed dome network cameras offering 2-megapixel or 1080p Full HD resolution with superb image quality up to 30 fps. The cameras can capture a much more comprehensive area than a standard VGA model, significantly reducing the number of units required. It is especially suitable for monitoring wide open outdoor such as building entrances, airports or applications requiring accurate identification. The IP66-rated housing is designed to help the camera body withstand rain and dust and ensures operation under a multitude of harsh weather conditions. Its metal vandal-proof housing effectively provides robust protection from vandalism. With other advanced features such as tamper detection, 802.3af Compliant PoE, MicroSD/SDHC card for on-board storage, video cropping, and e-PTZ functionality, the FD8362 provide the most robust solution suitable for any demanding outdoor environments.